Anything you want done as a painting, I can make it! Animal portraits, Human portraits, landscapes, buildings, houses, events of all kinds, just to name a few subjects. I take commissions year round. 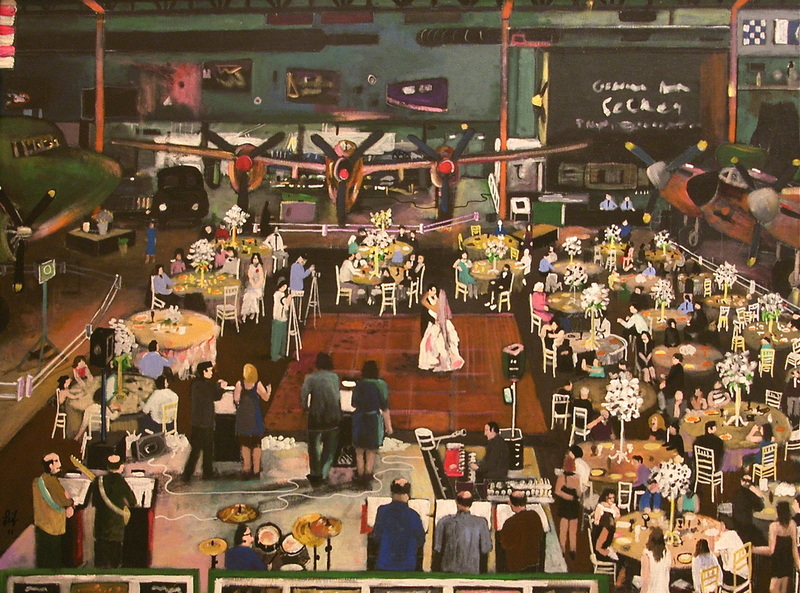 I will make a custom painting of your big day (ceremony and or reception), to have in paint forever!